Another sweet hidden gem of a restaurant in Ocala is Laki’s Greek & Italian Restaurant out on Highway 200 in Colors Plaza. They have the best Greek salad around, awesome pizza, baked ziti and just about everything else they make! What I often crave is not so much a Greek or Italian specialty; I absolutely love their hot turkey sub, however, I pretty much dump an entire small Greek salad on top of it along with copious amounts of their Greek salad dressing. Absolutely the best oven-toasted turkey sub in Ocala! Just go visit them this week for lunch or dinner, you will not be disappointed! Opaaaaaaa…. Gyros, Souvlaki, Strombolis Oh Myyyy! Come get your favorite Greek salad and pair it with a delicious spanakopita, or try our new Baked Feta Appetizer! Your stomach along with your wallet will thank you. 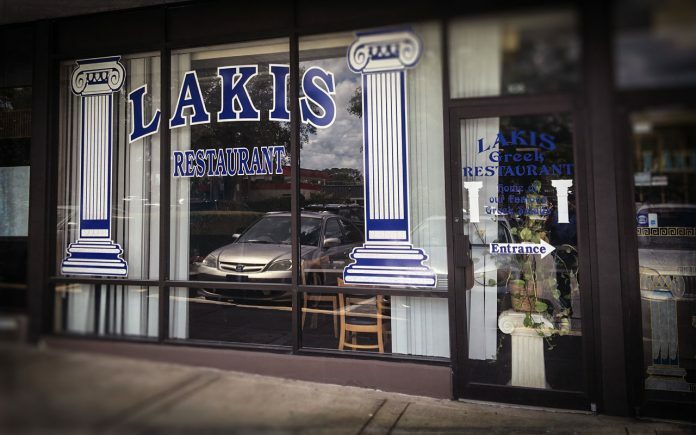 Lakis is whats for lunch today! Family, friends recall the ‘sweet’ man behind the Lakis marquee! 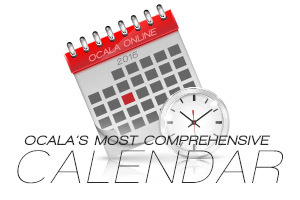 Previous articleThe Drive Time Happy Hour is BACK! Next articleGet ready for Jeeptoberfest!